Unbeaten for 3 days of the championship, Clermont has risen to 10th place in the rankings, still 5 lengths ahead of the podium. 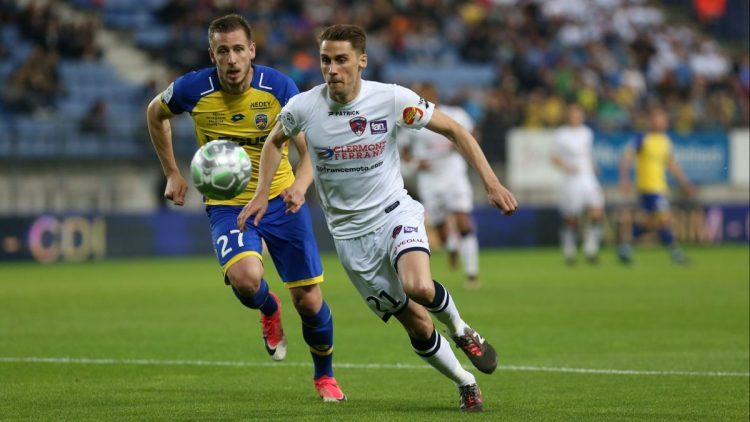 Eliminated on the lawn of Troyes in Coupe de la Ligue (3-1), the Auvergnats immediately reacted in Ligue 2 before the truce, going to explode Valenciennes outside (0-4). That’s the opposite situation for Auxerre, who qualified against Châteauroux in the Coupe de la Ligue (2-1), before falling in the league before the international cut, surprised at home by Brest (0-2). Engulfed in 15th place, the Burgundians are 2 units behind their opponent of the day. 3 important men are absent for Clermont: Perez (recovery), Laporte and Phojo (wounded). Auxerre will have to make the trip without his 2 defensive cadres Bellugou and Tacalfred (injured).